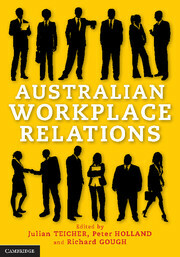 Many people believe that industrial relations have been transformed. 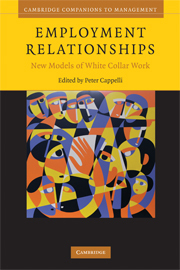 For some, current developments are the result of new human resource management techniques which have overcome adversarial workplace traditions. For others, old attitudes remain, their expression stifled by vigorous competition in product and labour markets. Willing Slaves? explores these competing claims. 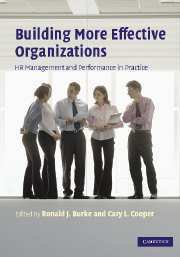 It shows that managers have come to question past approaches to employee relations. 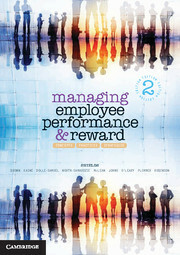 Nowadays they believe that 'winning workers' hearts and minds' is a crucial part of successful management. Equally, however, managers have not yet found ways to make their new ideas work well. Workers continue to place little trust in management, inefficient working practices persist, and attempts to build a 'new industrial relations' have fallen short of the mark. Willing Slaves? concludes by arguing that the best way forward is for organisations to commit themselves to long term labour relations policies which enable workers to participate in management decision-making.